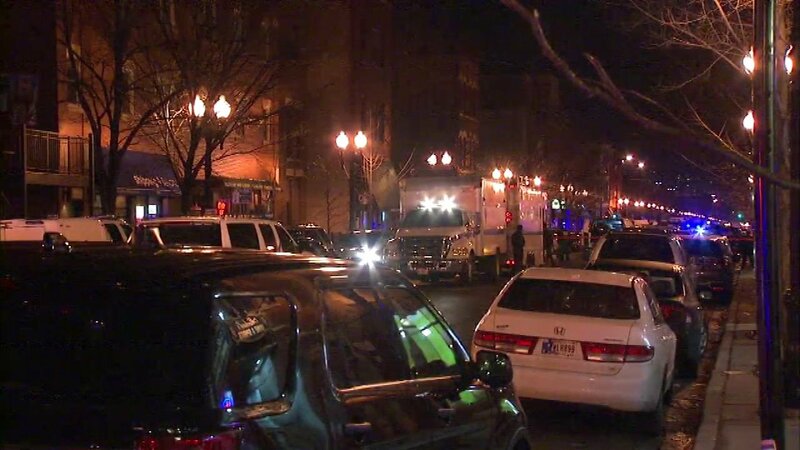 CHICAGO (WLS) -- A man is in custody following a barricade situation in Chicago's Little Italy neighborhood Thursday night, police said. Police said the man barricaded himself in an apartment and refused to leave. After speaking with officers he was taken into custody without incident..